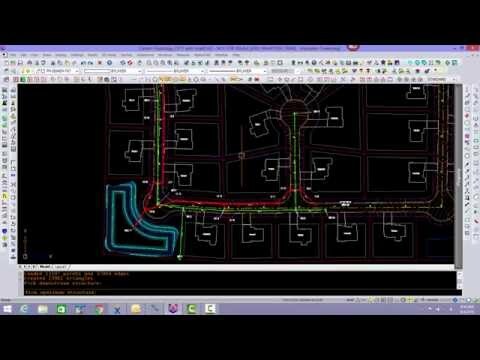 Carlson Hydrology 2017 is here with the main new features including access to lookup rainfall amounts in NOAA Atlas 14, new watershed commands operated by grid files for watershed perimeters and runoff tracking, plus the option to draw out sewer lines just as a polyline before converting them in the sewer model. The Utility Network has also been expanded to allow more shapes and utility types – gas, water, communication, and storm. 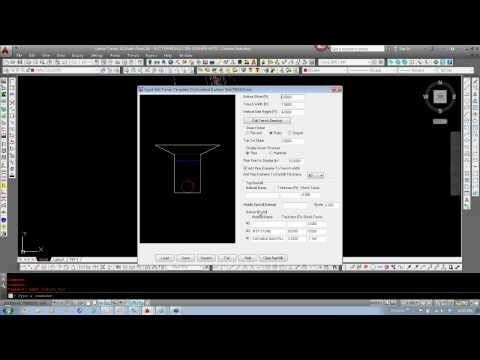 Carlson Hydrology is a comprehensive, yet easy-to-master civil engineering software solution providing automation you can use to meet your hydrology needs. 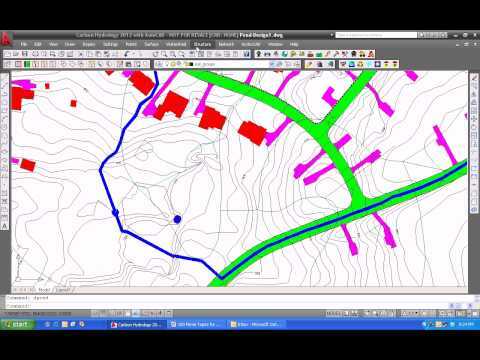 Full 3D road and lot design feed directly into flow calculations and drainage design. Added ability for user-defined custom fields to add to pipe, structure and inlet libraries. These custom fields are used in Report Sewer Network.